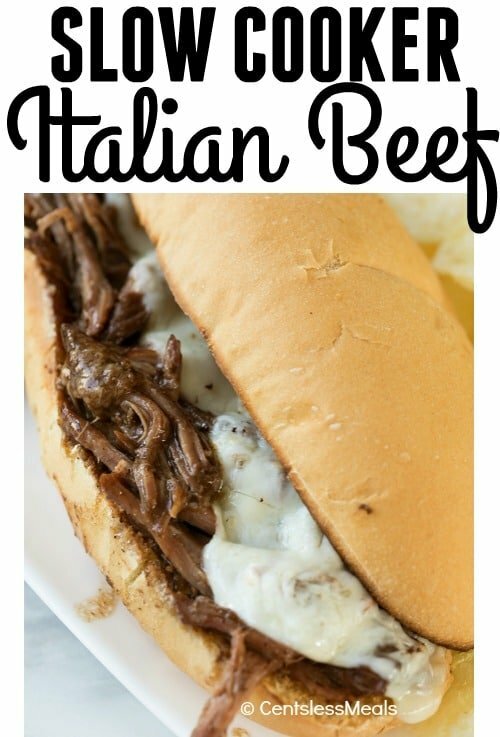 Crock Pot Italian Beef is absolutely full of flavor and makes the perfect sandwich filling! A tender beef roast is cooked low and slow with butter, ranch mix and pepperoncinis for the perfect blend of flavors. We put this in a toasted dinner roll and top with cheese for a dish we can’t resist. Crock Pot Italian Beef sandwiches are going to be a meal your family will ask for again and again! PIN this recipe to your DINNER BOARD to save it for later!! Place the beef roast in the slow cooker. Add remaining ingredients and cook on low for 6-8 hours. Shred beef and stir into juices in the slow cooker. It’s that easy! Next, toast up some hoagie rolls, and add a slice of cheese and voila! While it’s totally optional, I often thicken the gravy with a little bit of cornstarch and stir the meat in for delicious results! This easy recipe can be tailored based on what you have on hand! 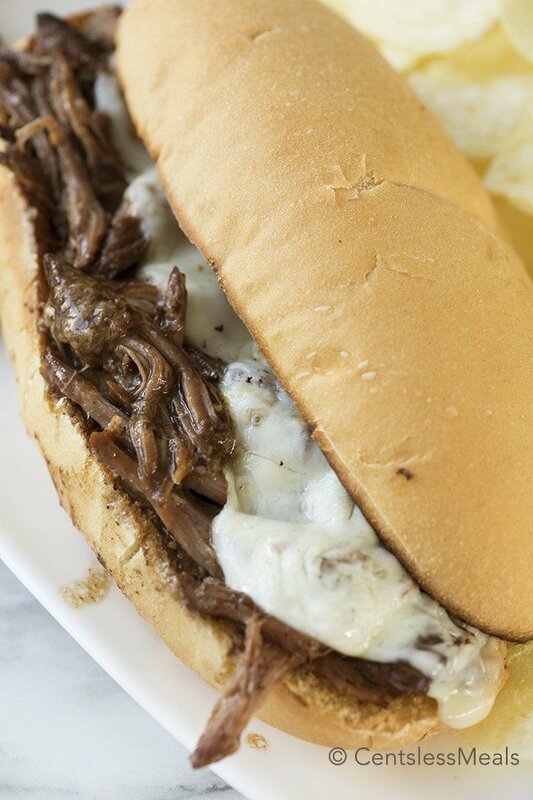 Here are a few simple substitutions that will allow you to produce an Italian Beef Sandwich using similar ingredients and having total success! PEPPERONCINI: Pepperoncini peppers add lots of flavor (don’t worry, this beef is NOT spicy). A good substitute is banana peppers, the flavor is similar but they may add slightly more heat. ITALIAN DRESSING MIX: The Italian dressing seasoning mix is so handy to have on hand, but if you don’t have it in packet form, you can make homemade Italian dressing mix or substitute 2 teaspoons bulk Italian seasoning for each packet. CHEESE: Provolone cheese is awesome on this sandwich, however I also love a combination of mozzarella and parmesan, or you can use mozzarella entirely on its own. ROLLS: While hoagie buns are perfect in this recipe, soft roll will do. Make sure they’re not too soft, you don’t want it to break apart when you dip this delicious sandwich in the leftover juices! Leftover Crock Pot Italian Beef? 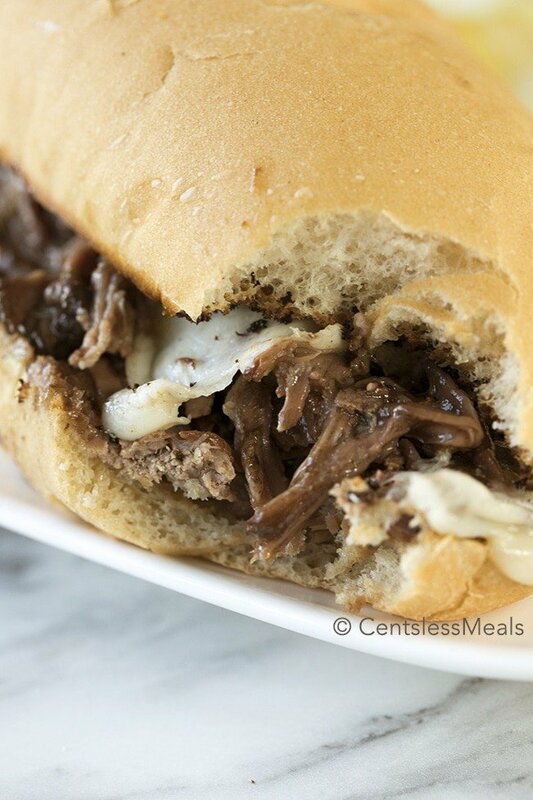 This slow cooker Italian Beef will last a few days in the fridge. If you’d like to keep it longer, this beef freezes beautifully! 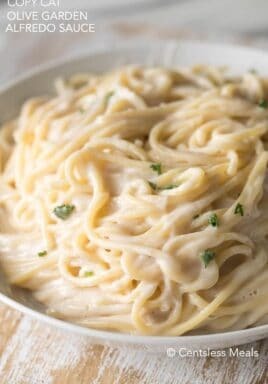 This recipe is so mouth watering and full of flavor that you will choose to make this over and over! Place roast in crockpot. Pour beef broth and juice from peppers on top of the roast. 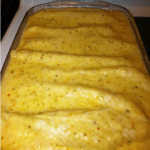 Add remaining ingredients except hoagie buns, cheese and cornstarch. Shred beef and return to the juices. (If desired, combine cornstarch with 2 tablespoons cold water. Mix well and stir into juices. Turn onto high for 15-20 minutes to thicken). Add beef to buns and top with a slice of provolone. Broil until melted. Tender, moist, delicious beef smothered in cheese and served on a soft bun…sounds a little like heaven! This Crock Pot Italian Beef recipe is exactly what you need in your daily recipe box. Quick, easy and delicious, your family with definitely thank you for it! SO SO good family loved this…a big favorite at our house now…ty. I made this tonight for dinner and everyone loved it! Going into the family recipe bin. Half the battle is finding a recipe that everyone loves!! I’m so glad to hear everyone loves it Davina! We do too. Anyone able to convert this to an Instant pot? Absolutely the best beef sandwich recipe I’ve ever made! Gave the printout to my sister and she’s made it twice and everyone loves it ! The problem is I didn’t bookmark the website. I tried and failed with a couple of other recipes. But my sister sent me the website from recipe I gave her and I will never lose it again! 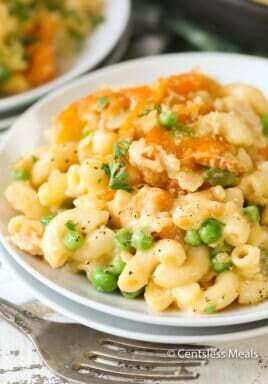 I’m so happy that you found Centsless Meals again and that you love this recipe so much Mike! This is the same recipe for Mississippi pot roast! It’s awesome and here in the south we love it! Looks good except why are there two sticks of butter in the recipe? goodness! No need for all that butter! I, too, would like to know what kind of beef roast is recommended. It’s now 2017 and would love to hear from someone who has tried this recipe as to what type of roast they used. Thank you. Chuck should work for this recipe. Could I ask what cut of beef should be used ? You can use any cut that you would normally cook for a roast. It’s a versatile recipe! I can’t see the recipe anymore, this is my go to recipe for Italian beef. please repost. What kind of ROAST???? I used a chuck roast and london broil, it’s about to come out of crock pot. The chuck roast when shredding just had too much fat. Would be nice if the question of what kind would have been answered back in 2013. Love the recipe and Italian Beef sandwiched but hate when the instructions are not given. Hope I didn’t waste my time and money. I live in upstate ny and this recipe sounds delicious. Only thing different I will try, is add sauteed bell peppers, portabella mushrooms, and mozzarella cheese….maybe some swiss too. What cut of beef do you use? I don’t want to throw in a Chuck Roast and have it be terrible…but that’s what I have atm. Thoughts anyone? Your recipe is good but in Chicago true Italian Beef does not have cheese – add sweet peppers instead! I have lived in chicago my whole life. For starters this recipe looks awesome. But is not a true italain beef. And i always get get mozzerella cheese and sweet peppers on mine. My husband doesnt like the cheese. but is always a option in chicago. alot of people put giardineira peppers on. i prefer the sweet peppers. I make one similar but no butter. Just roast, Dry italian dressing, Auj JUs gravy packet, peppercinins, and water and peppercini juice. I was visiting Chicago last week and at there. We have been trying to find a good recip. Can’t wait to try this one! OMG DISREGARD my earlier message! I completely had a brain fart. Lol I read the pepperconi peppers as pepperoni. Oops like I said BRAIN FART. Sandwich looks & sounds great but I’ve never heard of “juice of the peppers” what is it & where o’ where do you find it. I live in Grand Rapids, Mi & we are kinda weak on a lot of foods. So can it be made? The pepperoncini peppers come packed in a juice (like pickles do). That is the juice they are referring to.